of fertile agricultural farmland, feeds the local community and is a leading agricultural and dairy production corporation. With production plants located miles and miles apart in the cities of ?urug, Gospodjinci and Veternik, they needed a centralized monitoring solution to keep an eye on all production cycles simultaneously. Moreover, they wanted to take advantage of new IP surveillance technology without discarding their existing analog equipment. Their requirements were answered with NUUO’s Central Management System, supporting dozens of analog and IP cameras in all three locations. The Global Seed Group has adopted NUUO Central Management System and NDVR (Hybrid) solution to protect all equipment in the office, the entrance gates, manufacturing and service operations, facilities accommodation and food animals. All surveillance cameras have dual compression (MJPEG/MPEG4), the possibility to transfer 25 frames per second in VGA resolution 640x480, and two-way audio function. NUUO software provides excellent quality clips, greater flexibility in the workplace, a remote live view from multiple locations and the possibility of central management oversight of the entire system. “This software has a very flexible licensing system and is easily expanded with additional licenses in case we want to add a new camera.” said one of the Vojvodina technical personnel. 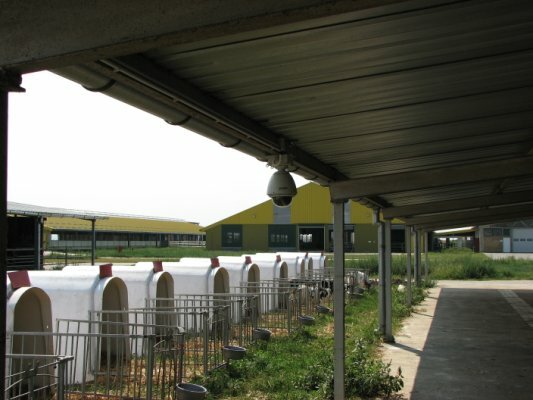 The system consists of over 70 cameras, ten of which are speed domes, connected to four NUUO NDVR, NVR and DVR servers, and placed in three geographically distant locations (about 30 kilometers apart) by WiFi technology. The central control room is equipped with a plasma screen on which the monitor image from any camera can be viewed. Using IP technology, mobile cameras can be managed through a standard PC joystick from the central site or from any other supervisory location within the facilities. Video signal recording on the network drives and compression significantly reduces the size of clips and storage of recording. 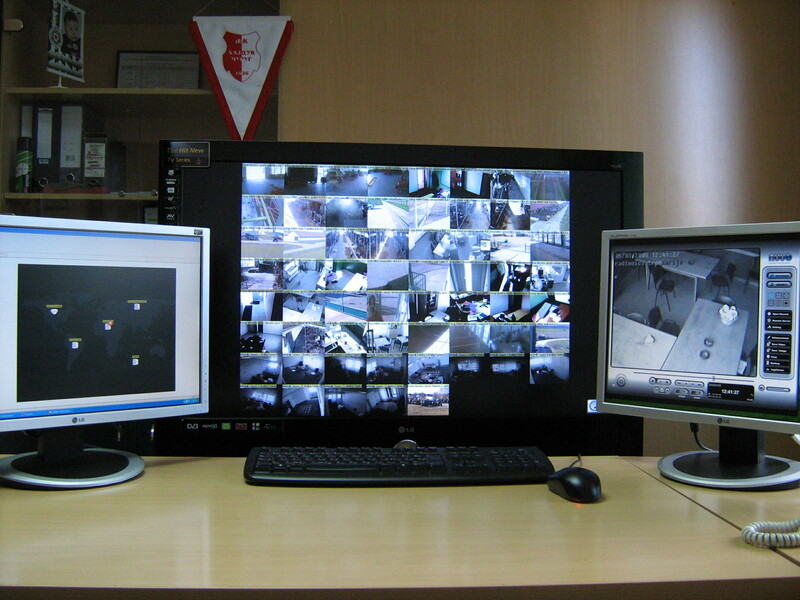 The primary purpose is to protect facilities from unauthorized access and to prevent unwanted incidents. NUUO CMS has provided the Global Seed Group of Vojvodina with the most effective system to manage all IP and analog cameras from three distant places with the result that managers in the headquarter can immediately access and monitor employees and facilities in other farms. In order to reduce costs and increase the flexibility of the surveillance system, NUUO NDVR(Hybrid), NVR and DVR offer them a total solution in one system.